Mercedes got the French and the Italians (Spark and Dallara) to build the chassis, the Americans (Atieva) built the 52,000 kilowatt battery, with the Japanese (Sony) and the Brits (Mclaren) integrated it all. 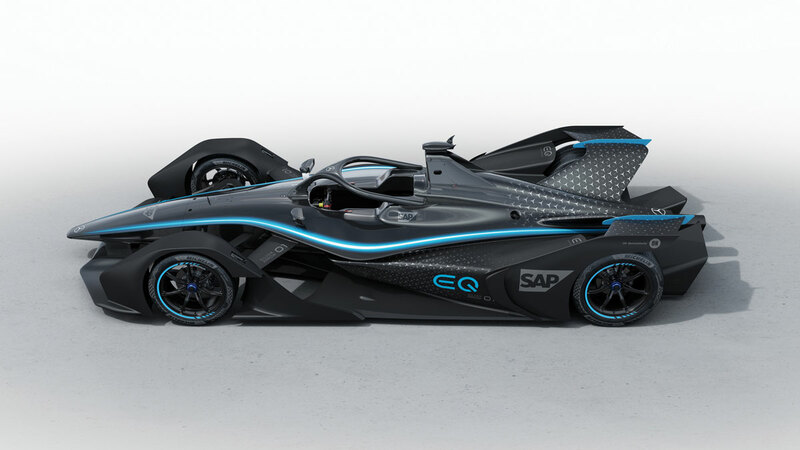 The car, being pieced together around the world, came together at the Geneva International Motor Show and can generate 340 horsepower, going from 0 to 90 in three seconds at a weight of 907 kilograms! Will Mercedes be able to challenge for a title in the Electric class as well? 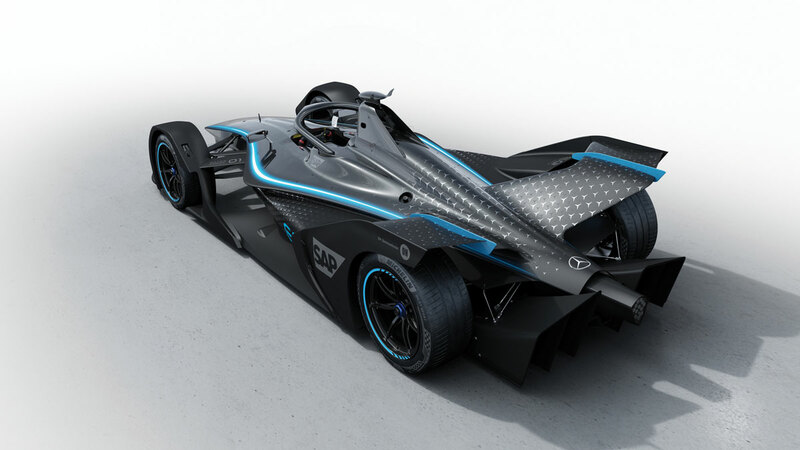 Will they even be able to hold both Formula 1 and Formula E titles at once? We’ll have to wait until 2020 to find out.